Who’s not excited about getting married? Most of us would be delighted with the exception of those under pressure when their wedding was held. Wedding is one of the most important events in life of a person. It is the symbol of assurance and the foundation of your love to your partner. One thing that girls are skeptical about is who the best Make-up Artists are and which Makeup Artist they should select for their Shaadi. Here we have compiled a list of top 6 MUAs and you can find the one you like the most. Very refined and advanced bridal make up with the touch of model make over. Good for both walima and barat functions. A bit on the higher side in terms of bridal packages. 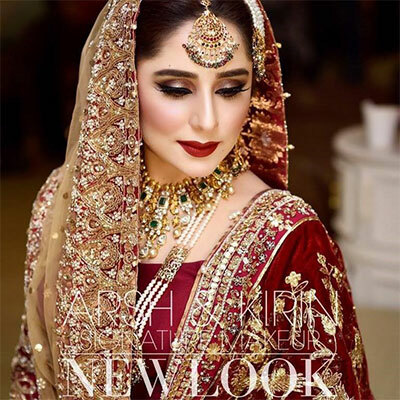 Very good option for barat and walima makeovers. Offers different bridal packages and services. Considered one of the best MUA. 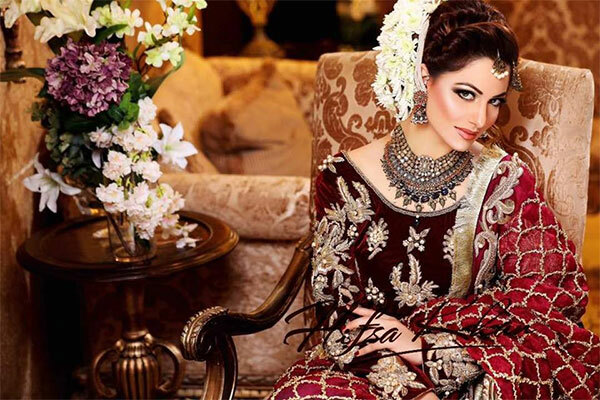 Exceptional option for barat and walima make over. 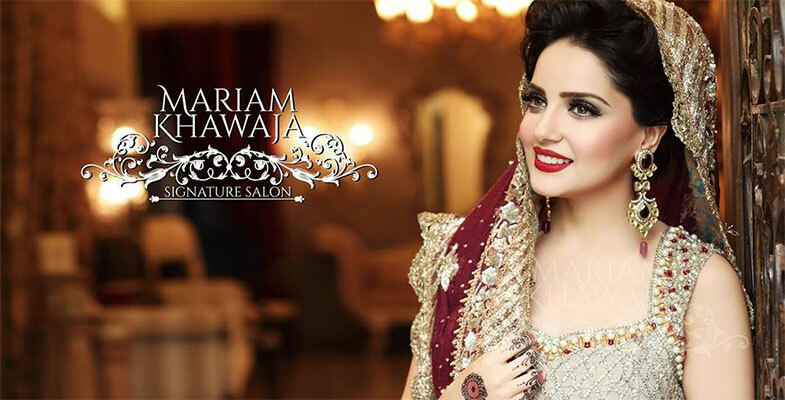 Good for Walima make over. Affordable party make up packages. 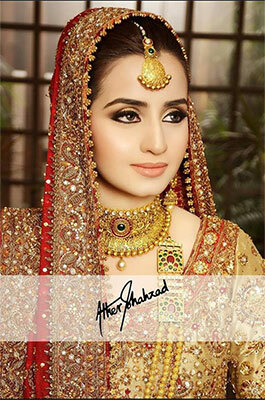 Provide pre bridal make up to make the brides comfortable. Prices vary from artist to artist based on experience. But one thing one should keep in mind while deciding who is going to be your MUA is, whomever you choose, you should feel very comfortable with, you should have trust in their skills, and you should like what you see in the mirror. Feel free to add your favorite ones in the comments below.